Successfully Added H9 Tempered Glass Screen For Siswoo C50 Smartphone - Ultra Thin，H9 Toughness, High Sensitivity，Scratch Proof to your Shopping Cart. This H9 tempered glass screen is the easiest way to keep your Siswoo C50 safe. Don't wait until it’s too late and suffer the expense of a smashed screen install a special screen protective film on your phone to protect it from accidental damage. The special H9 toughened glass is only 0.3 mm thick so won’t interfere with the sensitivity of your touch screen. Its quick and easy to install making it the fastest and easiest way to protect your screen against damage from drops and knocks. This scratch proof screen cover will disperse the impact and energy that would normally result in a cracked screen and bring a high level of protection your device to keep it unharmed and scratch free. 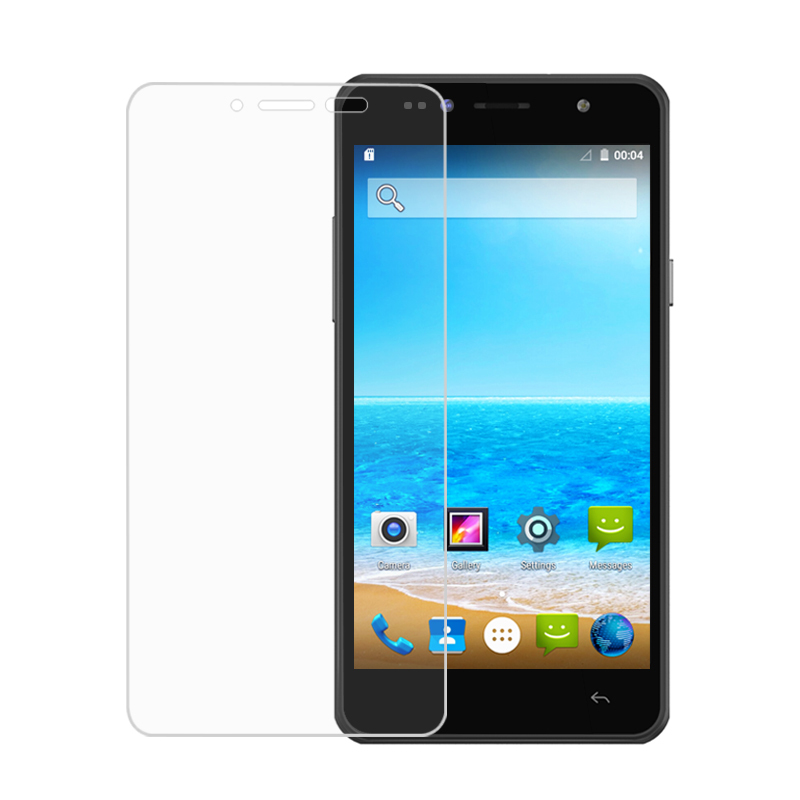 This H9 tempered glass screen protector for the Siswoo C50 smartphone is brought to you by the leader in electronic devices as well as wholesale protective phone covers..